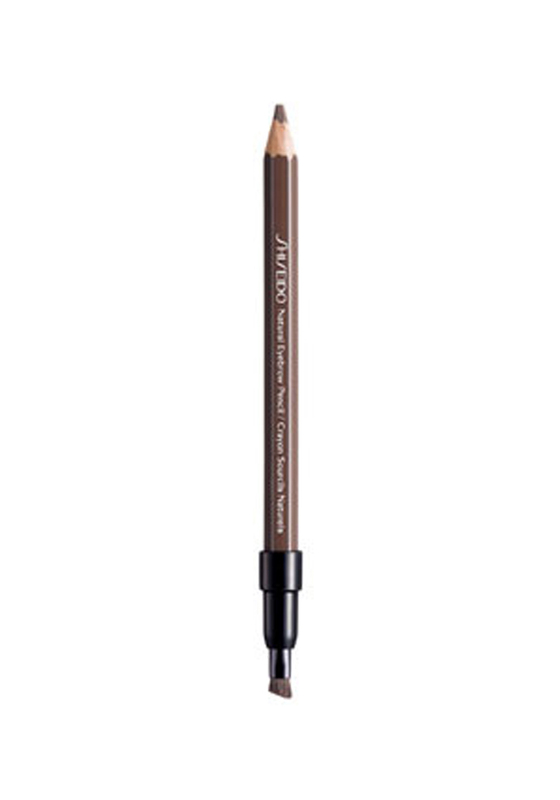 Natural, shapely, filled brows are yours in an instant, thanks to this wonder pencil, from Shiseido. 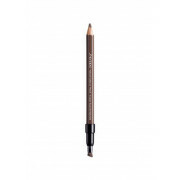 With just the right amount of pigment, this pencil lasts! For all-day perfect eye brows!